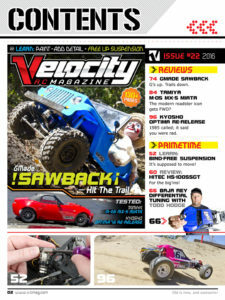 VRC_022 – Velocity RC Cars Magazine #22 Just $2.99! It’s election time. The two things we never talk about are watching a man eat a hot dog, and why we still have tags on shirts? 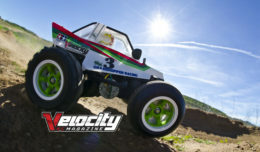 Velocity RC Cars Magazine contains all the RC car action you need, and more. How much more? Like Jolt cola we have all the content and twice the caffeine! So get out to the poles and shake your money maker…wait, Vote. Yeah vote. 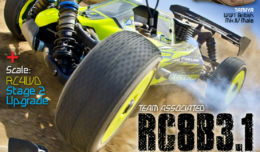 What ever you decide we’ll still let you purchase the magazine and be a part of our club. The one that actually gives you content above all else. 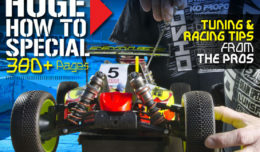 Subscribing saves you a ton of cash, but you can buy each issue for just $2.99! The subscription is just $9.99/year. Screw Pokemon and it’s data robbing habits. You can enjoy this issue over and over without killing your plan! Our new APP is available on both iTunes and Google Play. Native apps better than wings and a beer. 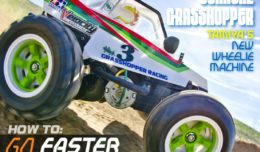 Download a PDF version that works everywhere (links below). Just $2.99 for over 130 Pages! Just $9.99 USD and includes EVERY BACK ISSUE! 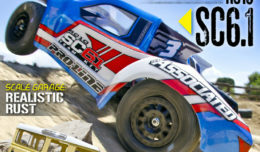 Check out all you get for just $2.99/issue (subscribe and save even more!) Subscribe and get a year of VRC for just $9.99 or download a single issue for $2.99. 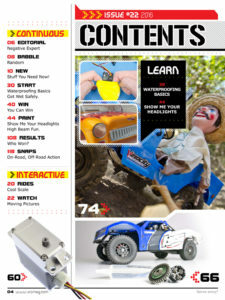 Simply buy it now below, or click the subscribe button and this issue will be instantly available for download. 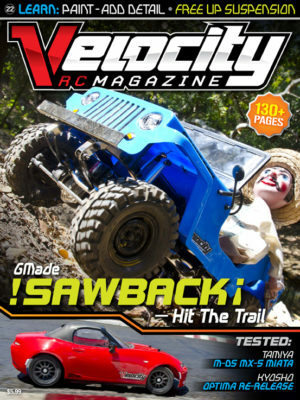 VRC Magazine works on PC/MACs, Tablets, and Smart Phones, so you can read the magazine anywhere you want! 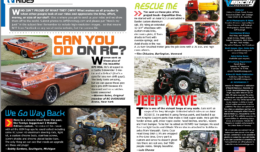 Check out what’s inside this issue. It’s just $2.99/issue or subscribe for $9.99 for an entire year! *Subscriptions are through PAYPAL’s auto renewal feature. Cancelling the auto-pay before the first billing cycle may cause subscription delivery delays.